Hi friends! We are working on a new project, and we need to know something of our community, we really appreciate if you could help us completing the survey and sending it to your friends to get some more knowledge. Long time I´m not around, it´s been a busy and strange year. With a lot of changes, but I haven´t lost the interested in the games, what´s more, we are planning to upgrade and introduce some new stuff. 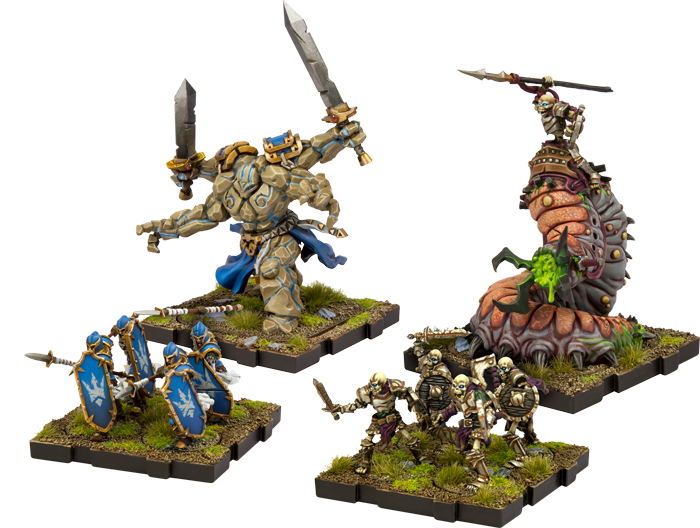 But this time I´m not here to talk about me, but about an upcoming game that will kick the table of fantasy games by the hand of Fantasy Flight Games. 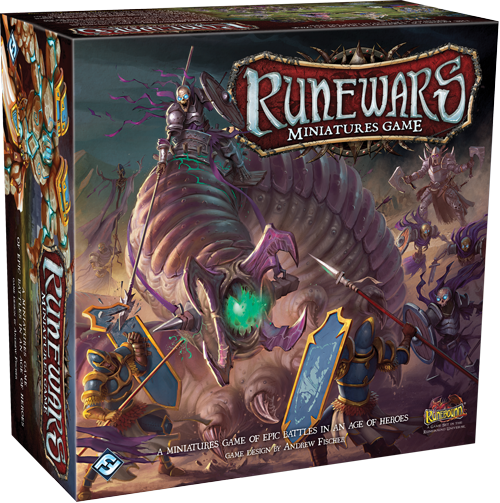 Let me introduce you Rune Wars: The Miniature Game (RWMG). Awesome, that´s all I can say. Bye. Ha, not really, I´ve got the oportunity to play some games of RWMG and it´s been so cool, for those of you who play Fantasy games, it will introduce some new magic and turn systems which are incredibly. For those of you who play X-Wing, you´ll find the turn system quite familiar, with a few changes. > The miniatures, did you see them? So cool. >The turn. The idea of plan the strategy of how you move and how you act at the same time your opponent does, it´s something new for all the fantasy players. 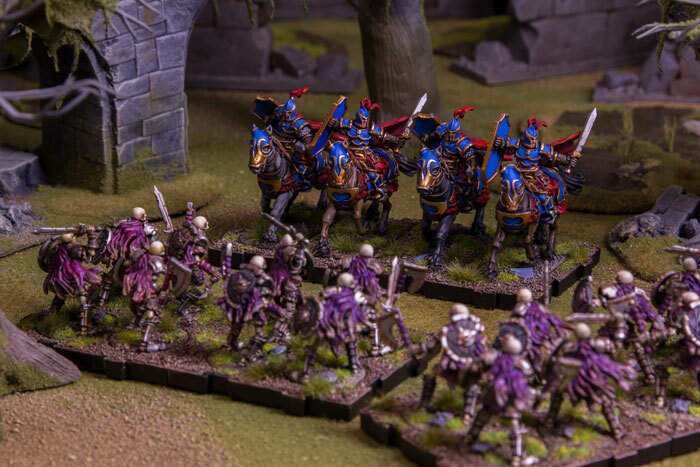 And it deserves to try the shot if you like Fantasy Wargames. > Magic system. 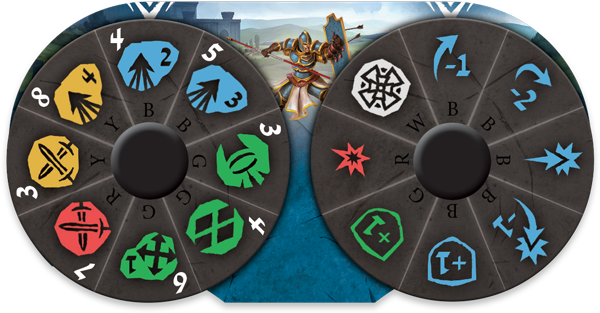 I haven´t played a fantasy game in which the magic and how you use it can change turn by turn, and you have no idea how the next turn if the magic will pump your units or you have to think a backup plan to act quickly if the magic is on your opponent side. > Terrain. This game let you use terrain a lot more than other games, even you have game stuff to improve how to use it. Hope you have enjoyed this review. And I´ll bring you more news of this game. 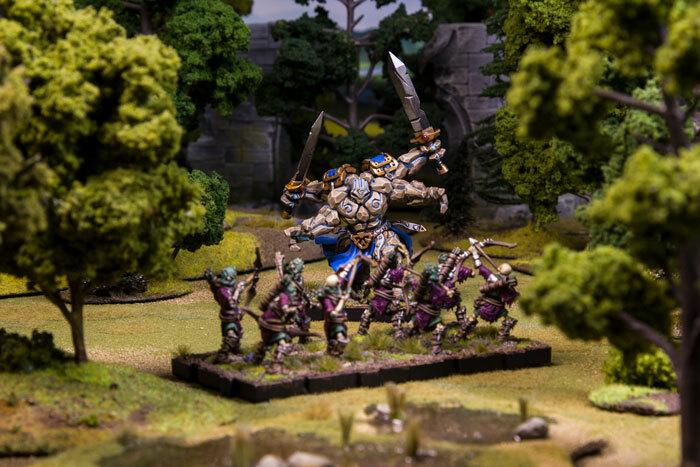 Well, after a while I bring back some images of a miniature from the limited edition of the game Dungeons and Dragons. Lorcan is his name. The techniques used were explained in previous posts, so I just hope you enjoy this miniature. If it is not here... Find it!